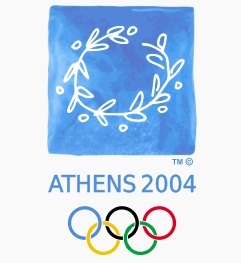 2004, the Olympics returned to their historic home Greece, where the participation was a record 201 nations with 10,625 athletes taking part in 301 different events. 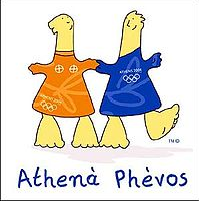 That year Kenya participated in 4 disciplines; athletics, swimming, volleyball and rowing. The Kenyan team comprised of 22 men and 24 women, with athletics being the only discipline to yield medals. Kenya managed a total of 7 medals (1 gold, 4 silver and 2 bronze) and took 41st position in the overall medal standings. In the men’s 3000m steeplechase, Ezekiel Kemboi (gold) led a podium sweep with compatriots Brimin Kipruto (silver) and Paul Kipsele Koech (bronze) storming to the finish to assert Kenya’s dominance in the race. In the men’s 1500m, Bernard Lagat (now a US athlete) bagged silver for the country.